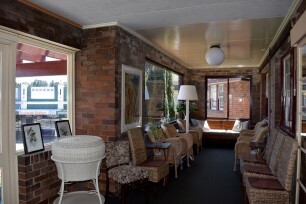 The New Ivanhoe Hotel is a classic example of late 1930's architecture, displaying distinctive features of the late Art Deco era such as dark wood panelling, geometric curves, bold and dark exterior brick and a cosy atmosphere reminiscent of the "good old days". 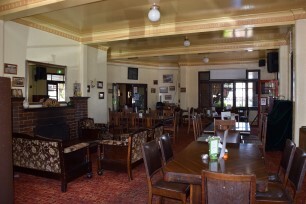 The main bar is a lively meeting place for locals and travellers alike and offers pool tables, with TAB and full Sky Channel facilities. 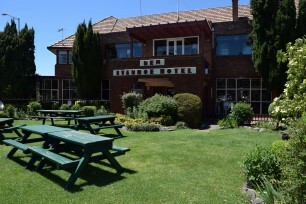 An owner-operated Hotel, the management prides itself on its friendly, courteous service and clean, economical accommodation. 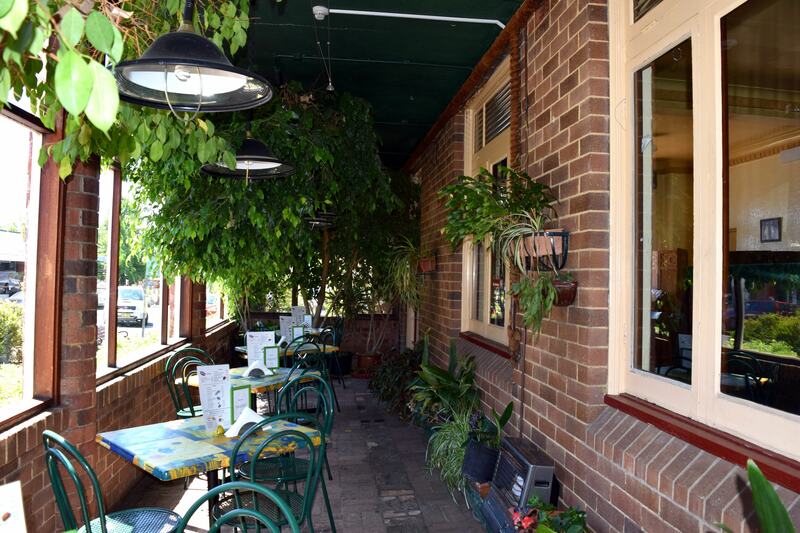 The Hotel boasts a year-round display of bright flower-filled window boxes outside the bistro. 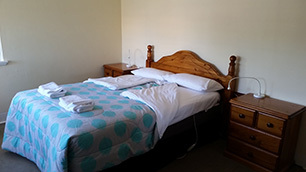 Catering for individuals or groups, the Hotel's accommodation consists of seven double rooms and three twin rooms, all with share facilities and three large double rooms having ensuite facilities.